Our sense of responsibility towards the community arises from a strong belief that we do not live in isolation. We are an integral part of the system so we can only prosper if the entire system prospers. The society, the community, the patients, our collaborators and the planet are all living parts of this system. We need to take care of all of them, if we want to ensure long-term sustainability to our Company and the families that depend on it. 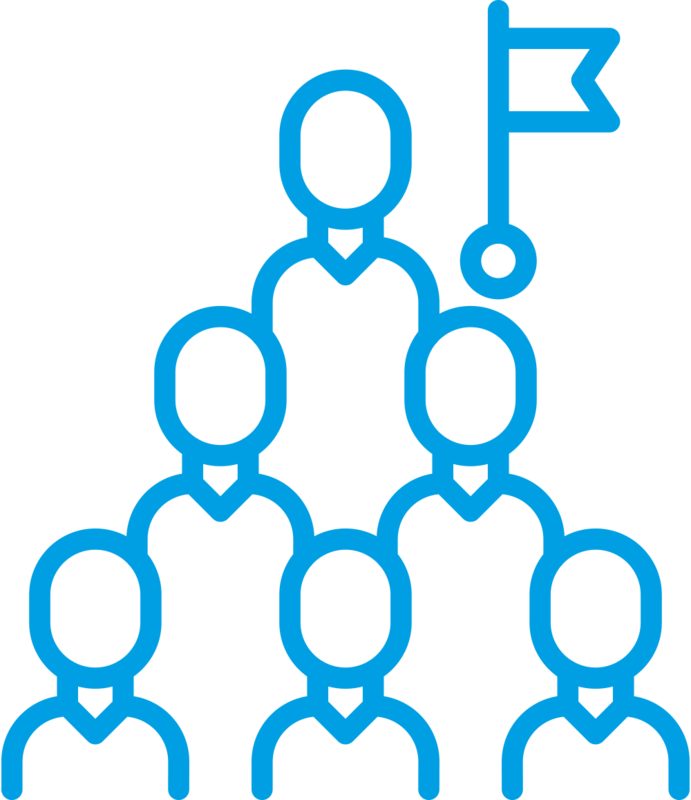 In addition, we believe that it is possible to generate social value while producing business value, linking the Company’s success to societal progress. We care for our communities: we want to invest resources and skills in the development of the community in which we live, to contribute to long-term integrated and sustainable growth. We help and educate people to take care of their health and the environment. We are committed to the social, cultural, economic and environmental sustainability of the communities and the cities we live in. We help those most in need in the Group's reference countries. We work in partnership with relevant stakeholders to make this happen. A Committee for Social Activities and Community Development (CASSC) oversees activities benefitting the community, particularly with reference to the town of Parma, where the Company is headquartered. At the end of 2017, The Committee issues the Group Guidelines for Community Development to encourage the development of specific social responsibility plans for the communities of our reference countries. 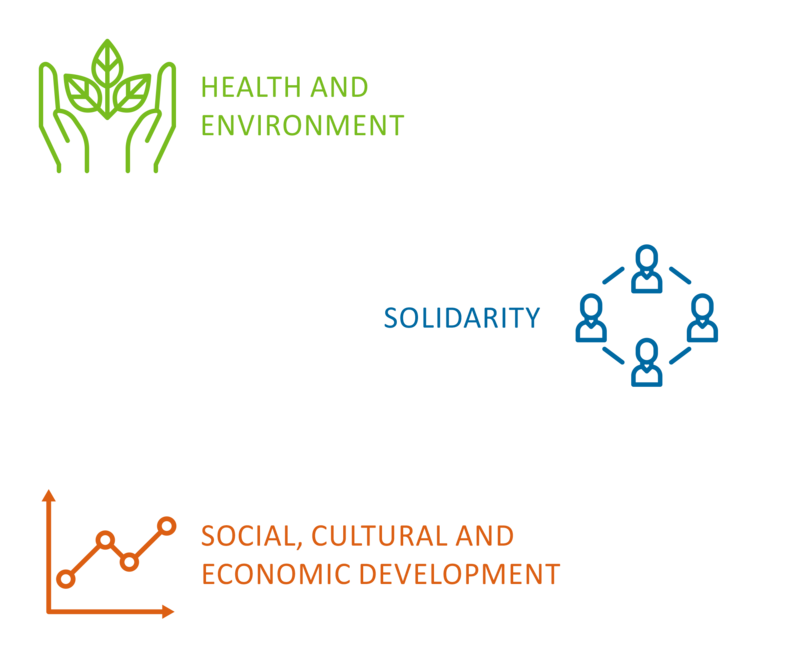 In these Guidelines, we prioritize three main areas of intervention: Health and environment, Social, cultural and economic development and Solidarity. 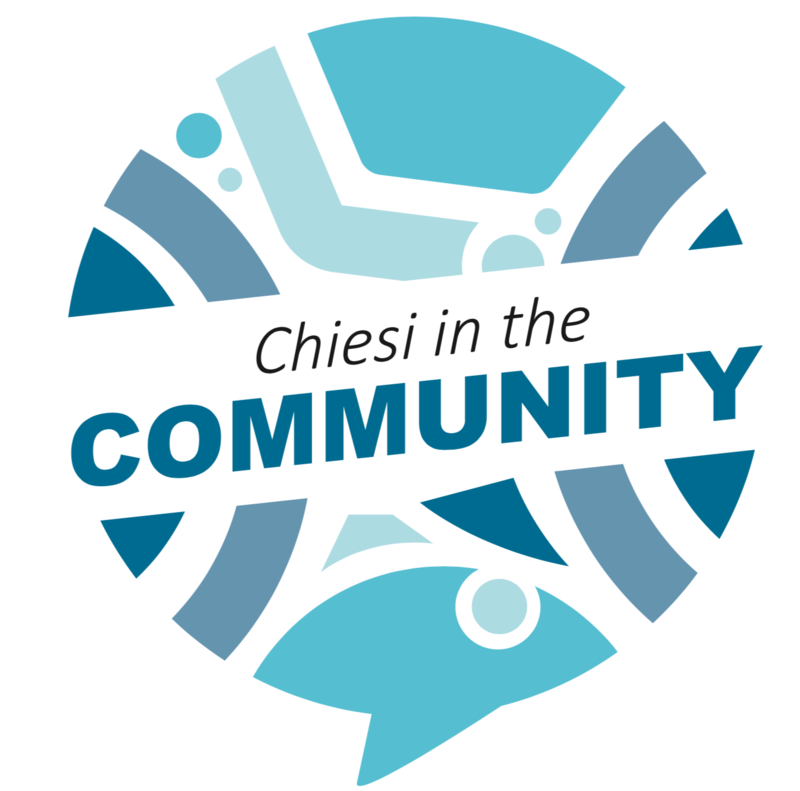 Since 2016, Chiesi has been one of the founders and supporters of the “Parma, io ci sto!” association, an integration model for local development of the city. 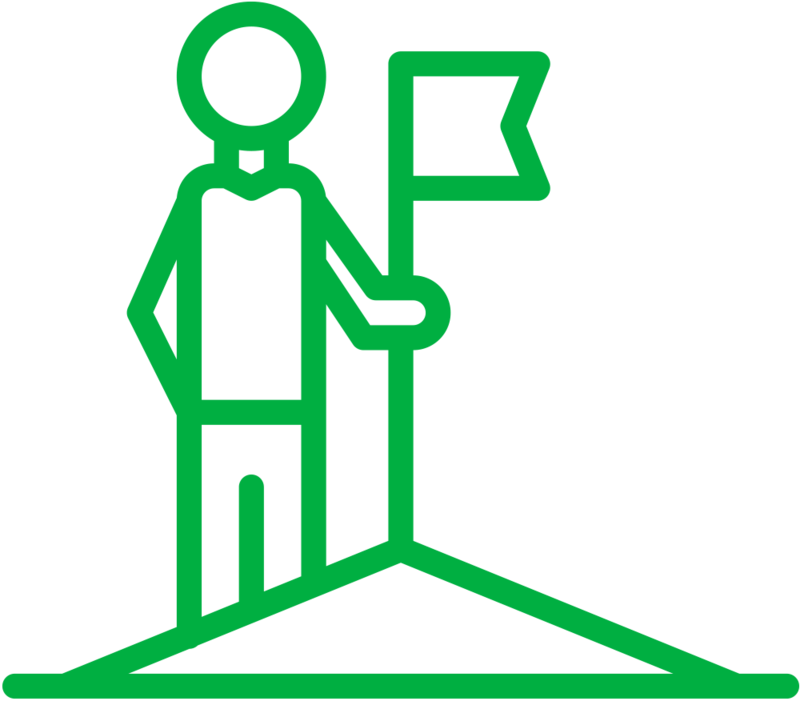 The association has the aim of fostering entrepreneurship and stronger connections between the citizens, businesses and academy, to encourage the economic and social development of the city of Parma and its surrounding areas. In 2017, Chiesi Brazil supported the Guri’s Music Project in managed by Santa Marcelina Cultura, a local institution that has the mission of educating underprivileged youth through music. We encourage volunteering among our employees. In 2017, during the Chiesi Volunteering Week, employees in Parma (Italy) volunteered about 1,650 hours, helping 21 local NGOs. Moreover, we have several country-specific programs to favour employees’ commitment to voluntary activities. 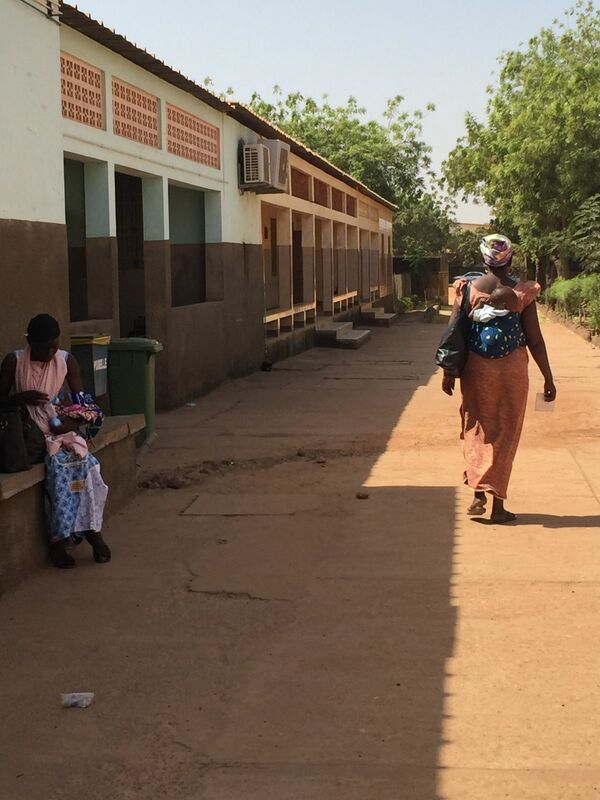 In 2017, Chiesi USA launched a project that involved collaborating with a local underperforming elementary school (“Bugg”) with a view to improving the overall student learning experience infour key areas: behavioural learning, physical activity, sustainable nutrition and enhanced science curriculum. Since 2016, Chiesi has partnered with and supplied anti-asthmatic drugs to International Health Partners (IHP), a licensed non-profit organization which distributes medicines to populations in disaster relief and emergency situations round. 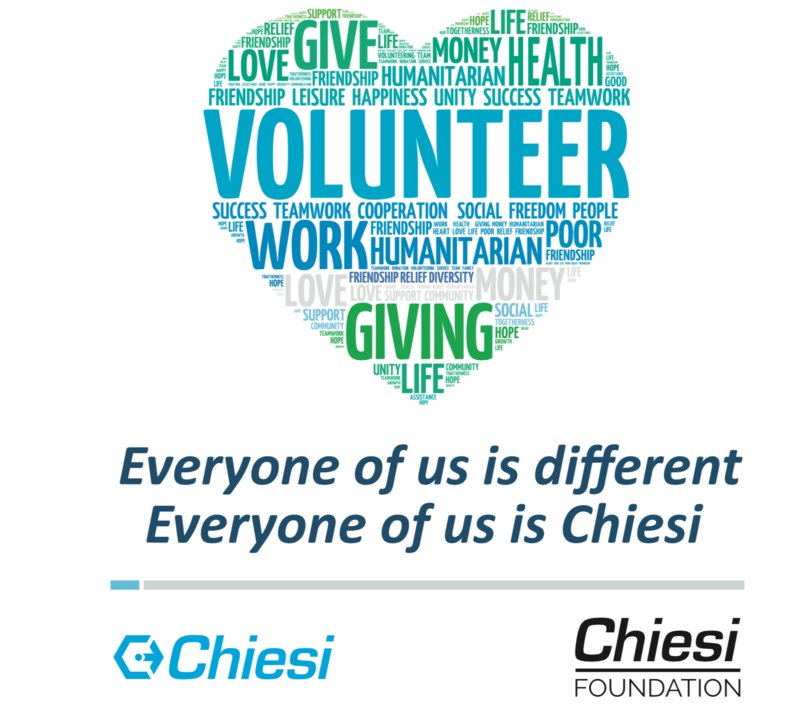 The Chiesi Foundation Onlus is a non-profit organization, founded in 2005 as an expression of the social responsibility of the Chiesi Group, with the aim of improving health and alleviating the suffering of patients affected by respiratory and neonatal diseases. Programs and activities of the Chiesi Foundation are focused in some of the poorest areas in the world, where the Group does not have any production facilities or commercial activity. Since 2014, the Chiesi Foundation has been implementing the Neonatal Essential Survival Technology (NEST) project aiming at reducing neonatal mortality by improving the quality of neonatal care in low and middle-income countries with specific attention to premature, sick and lowbirth weight babies in direct collaboration with local healthcare professionals and institutions in the concerned Countries. Since 2014, the Chiesi Foundation has been supporting the Global Access to Spirometry (GASP) Project, developed by a specialist respiratory team of the British Columbia University. GASP has successfully developed a model for the diagnosis and management of chronic respiratory diseases, through the use of spirometry and the implementation of training programmes for countries and hospitals with limited resources.